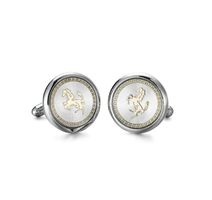 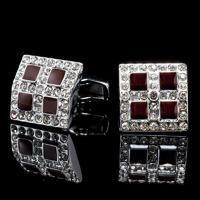 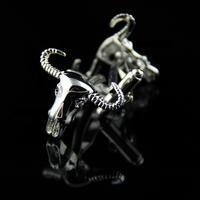 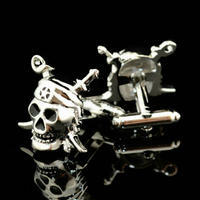 These cufflinks come with such a European design! 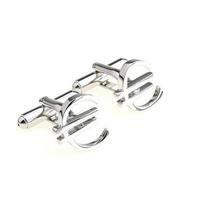 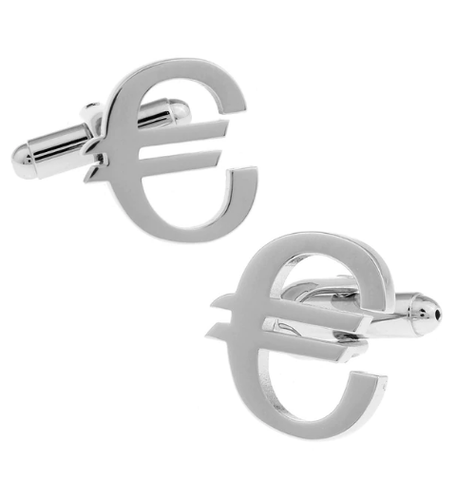 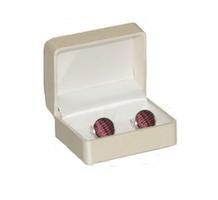 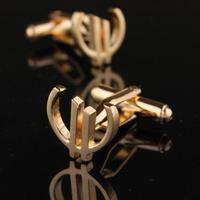 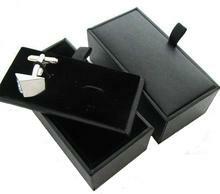 The shaped of the cufflink is european currency - Euro. 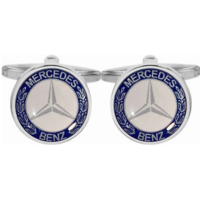 Cufflinks are all in silver. 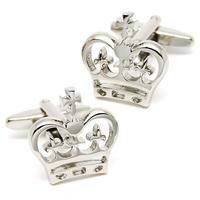 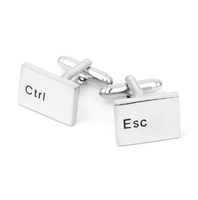 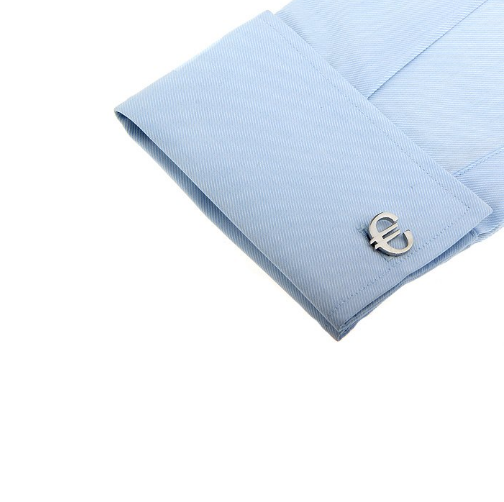 These cufflinks might be a perfect gift for ekonomists.